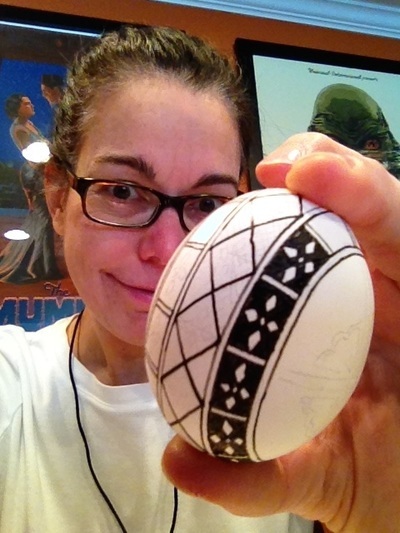 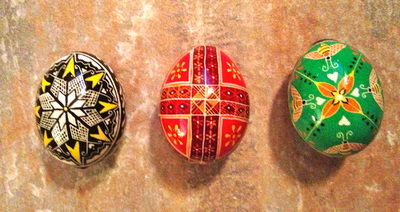 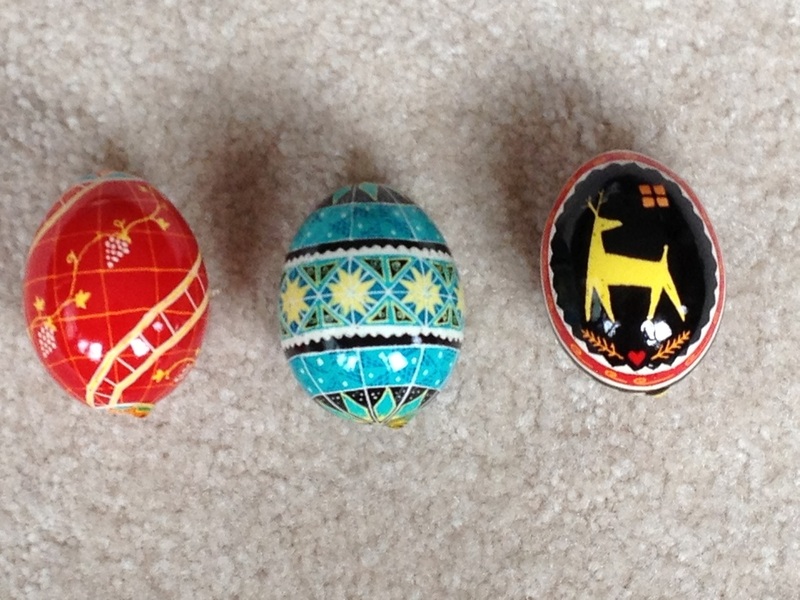 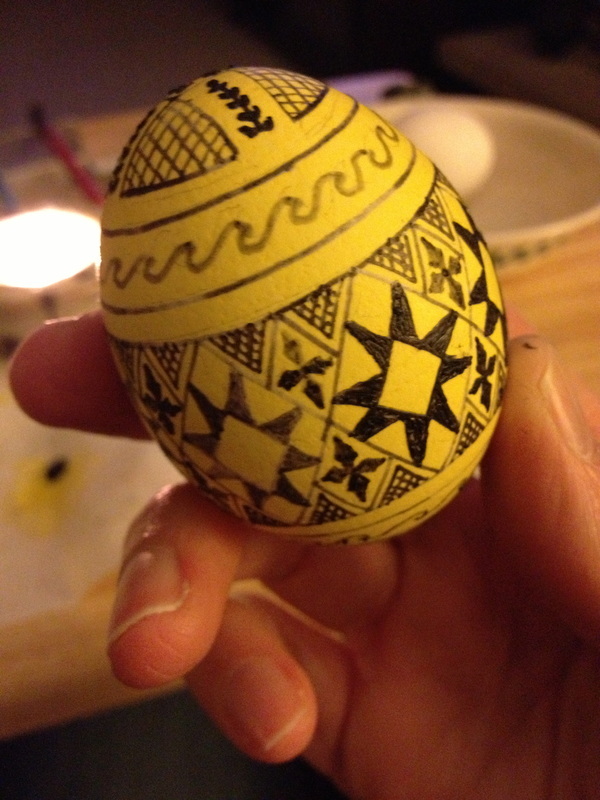 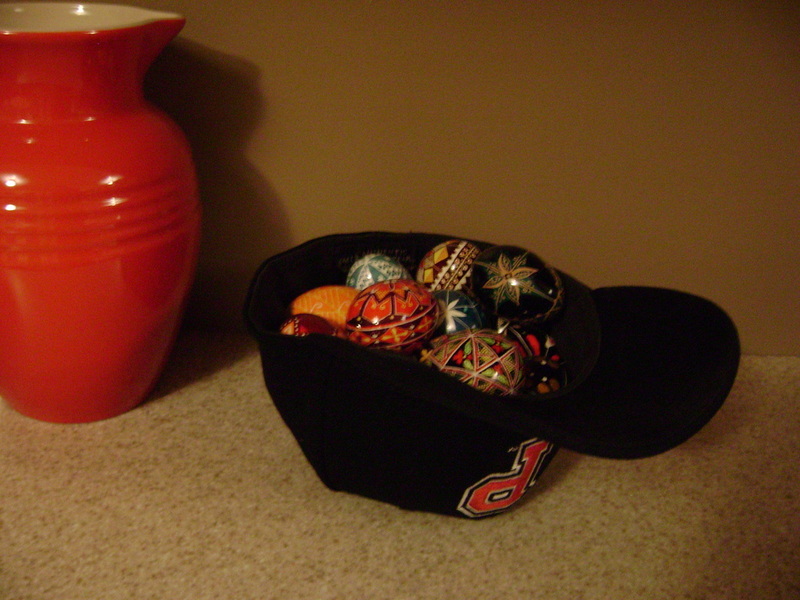 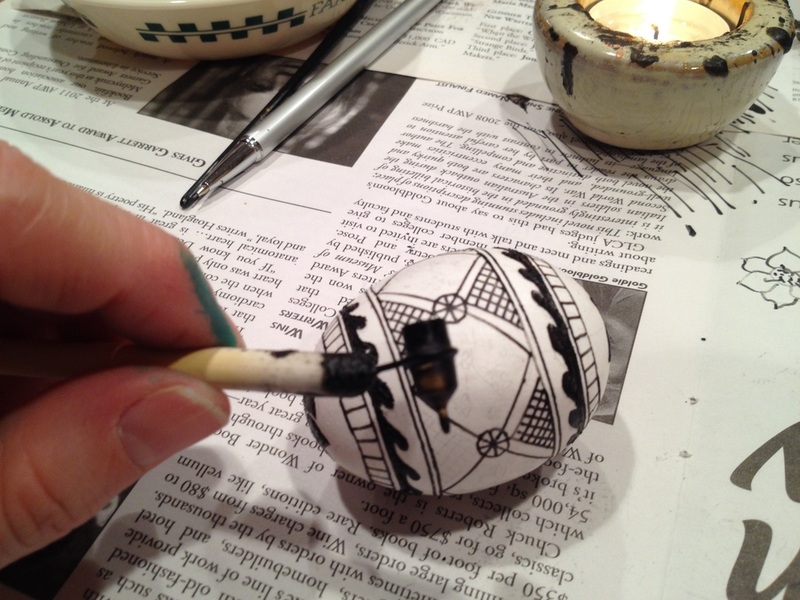 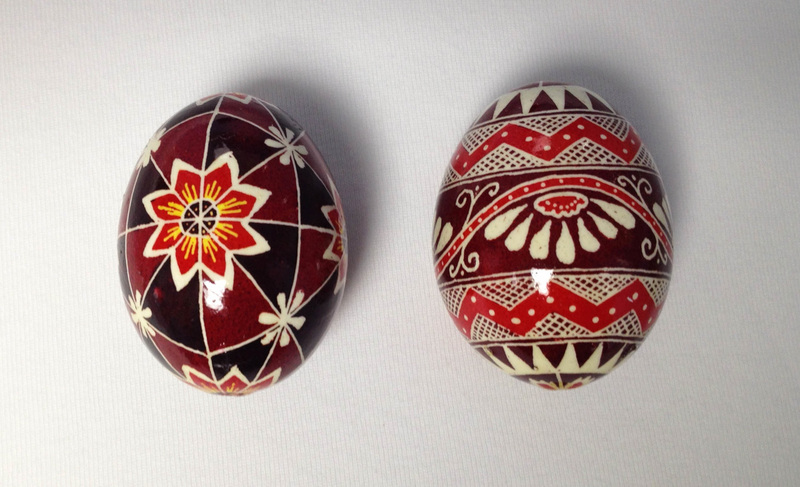 I've been making pysanky for about 10 years now; I really consider them a poem on an egg. 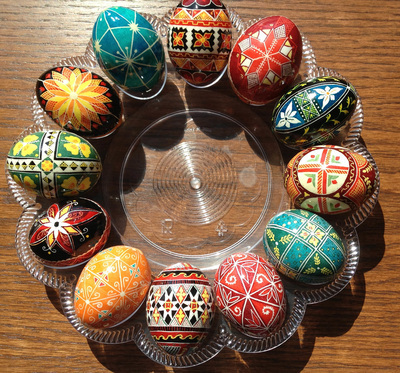 The word "pysanky" comes from the Ukrainian word "to write" and the designs, colors, and motifs all have special meanings and significance. Sometimes I've created pysanky inspired by poems -- it's like translating the poetry from English into the symbolic language of pysanky. 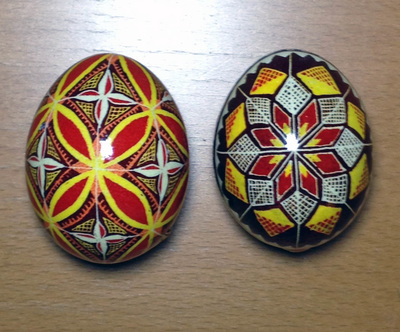 Here are a few images of my pysanky, the pysanky process, and some suggestions for how to use pysanky in your everyday life. 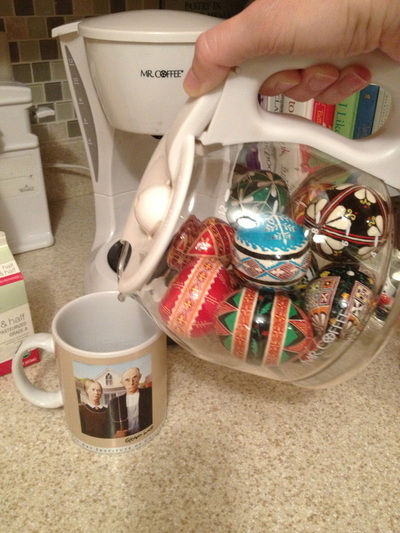 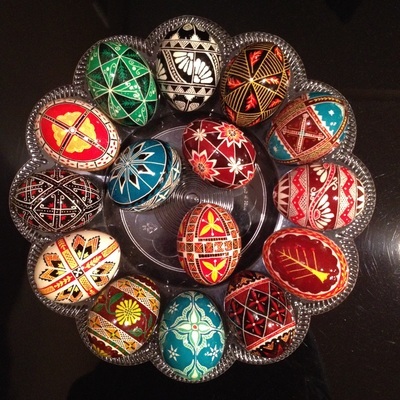 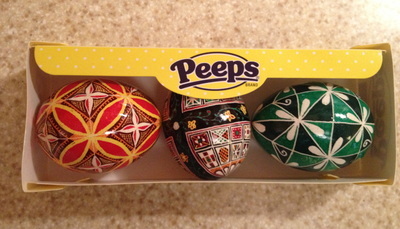 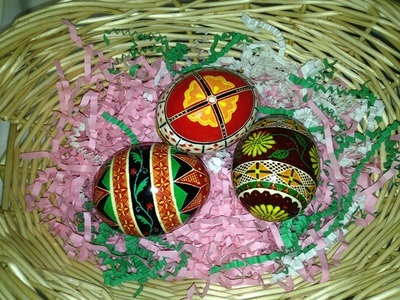 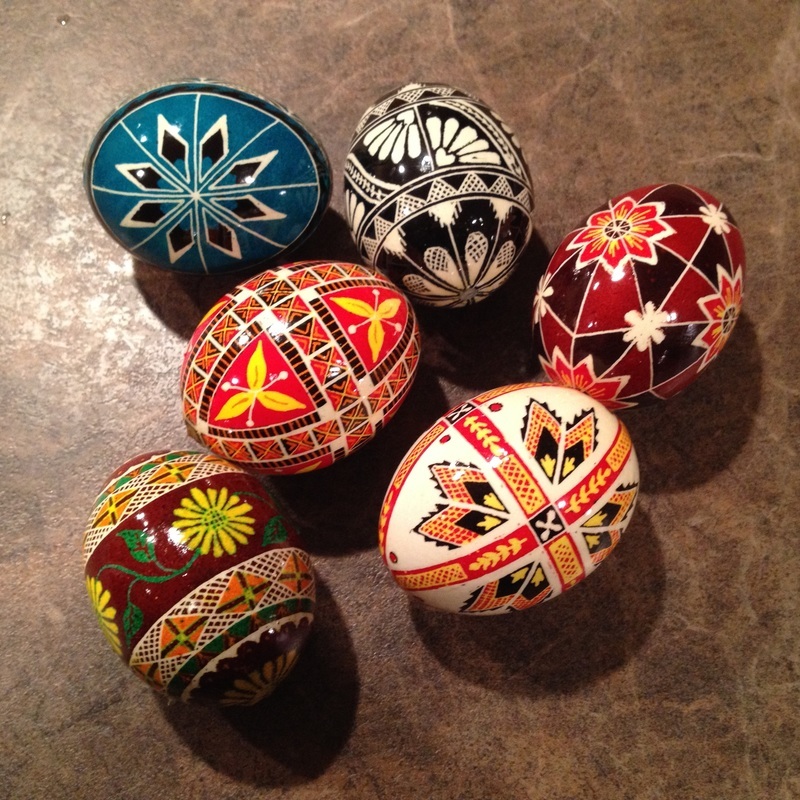 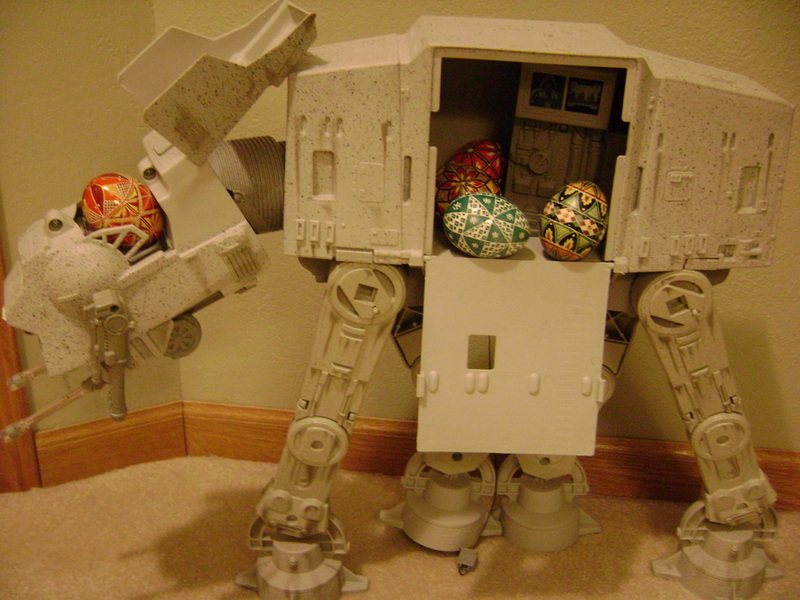 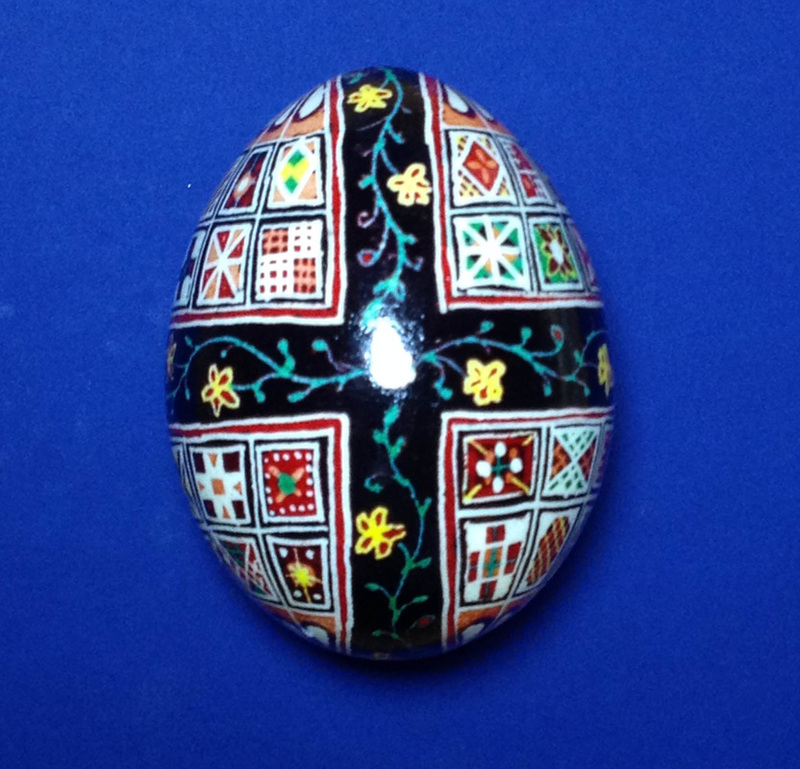 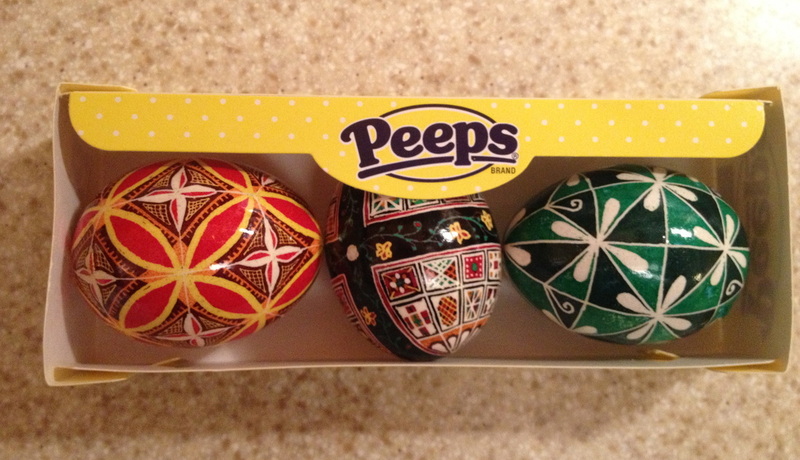 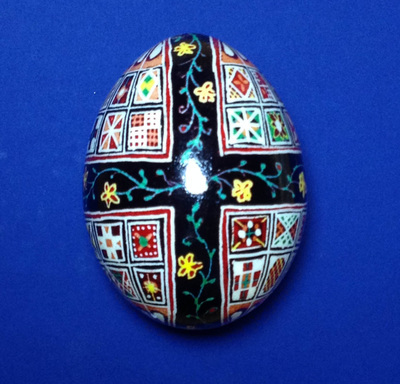 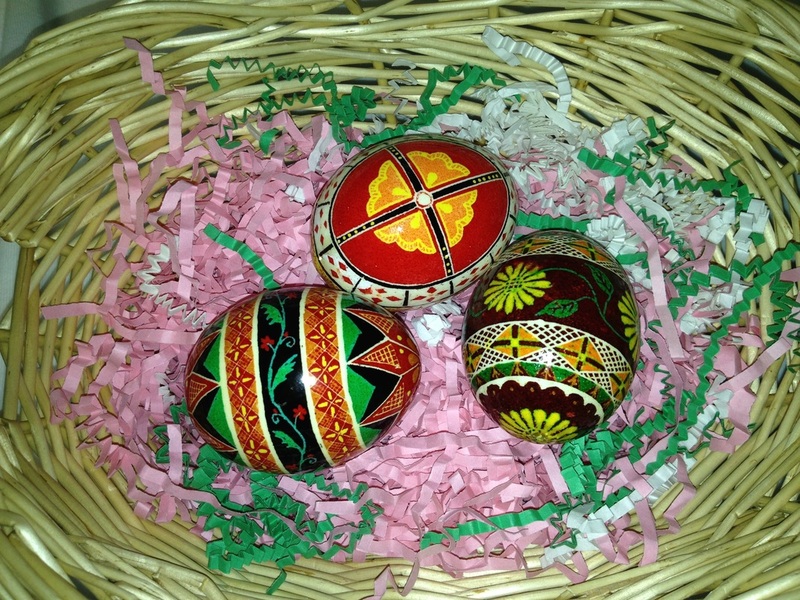 You can learn more about the art of pysanky here.